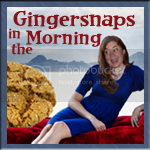 It's Spank and Ginger in the morning. The weather in Forks, Washington is 46 degrees and cloudy. There's a good chance of vampire sightings in the area which means you can expect to get really wet. Oh and that aside there's also a 30% chance of precipitation. Traffic on the 405 is bumper to bumper so follow that shiny silver Volvo to get through the traffic quickly. Any chance of wolf sightings too? You just need to follow that rank wet dog smell to find them, Ginger. *rolls eyes* Somehow I knew that would be your answer. Hey Spank, how much sleep did you get last night? 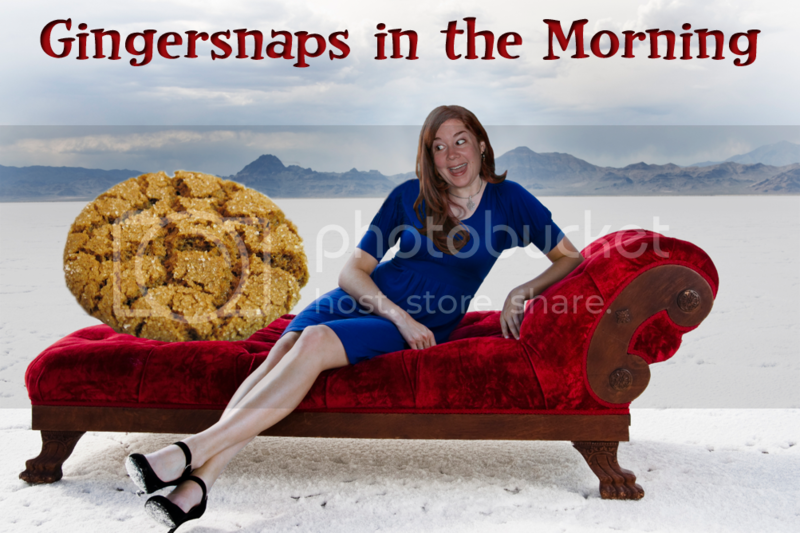 Well, Ginger, I have to say I didn't get a lot of sleep. Well there's a new study out saying that sleeping might help keep you slim. Hey, who poked me?! *looks around* Oh, it's just your knees. Dreaming of Jasper again, are we Spank? *kicks you* If I was dreaming of Jasper I wouldn't just be moving my knee, Ginger. 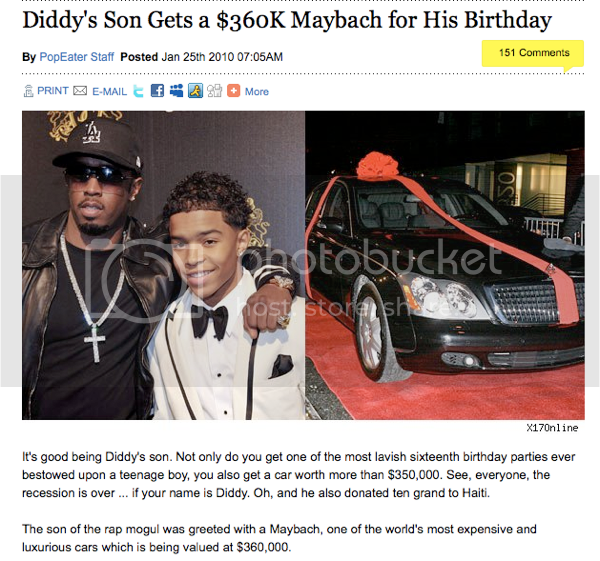 O.o moving on... Did you see Diddy got his son a $360,000 car for his 16th birthday? I want Diddy to be my Puff Daddy. I wonder how he feels about adopting a 35 year old mother of three. He would assess it in terms of whether it would be a hit MTV show about nothing more than making him money. It's all about the Benjamins, baby. Are you kidding? I'd be must-see TV, baby! Speaking of TV, I completely forgot to ask you how your American Idol audition went! I have a feeling you're gonna be a internet sensation. You know you would've won it if you'd done your Thriller Dance. Cannot wait to see it! Speaking of WTF moments... I'm a little scared about the kind of dolls they're selling in Hong Kong. Why are they wearing shoes? Are they supposed to go out dressed like that? Well he probably just left his socks on because he's lazy and wanted her to keep her F-me heels on because it helps to make the babies, ya know. You know the dolls would look a bit different if they were made in Brazil. Yes, indeed. What I want to know is why is there a baby with an umbilical cord still attached but yet they modestly left a bra on her. Clearly they're interactive dolls. You get to cut the cord yourself. If you were under house arrest and you lived in a mobile home, wouldn’t you be able to go anywhere you want? OMG... what is wrong with people in Hong Kong for making those dolls?!?! Wow. Yesterday's Story: Men who sleep or share a bed with a mate might drain their brains. 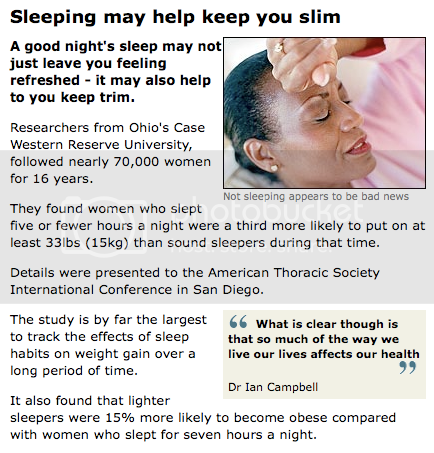 Today's Story: Women who sleep 8 to 10 hours can keep themselves slim and trim. Men gotta be like "Uh oh. I think I better have the bed to myself and sleep for 8 to 10 hours tokeep myself trim." P. Diddy's son looks like Drake, except Drake has big lips. You won't ever catch me with those dolls. Not in Chicago, not in New York, not in Los Angeles, not in Egypt, not in Antartica, NOWHERE. Brandon, you sound like Dr. Suess. I will not have them in a plane, I will not have them on a train, I will not have those dolls man, I will not have them Brandon, I am.